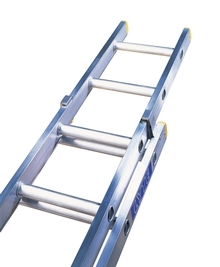 Class 1 Industrial Triple Extension Aluminium Ladders. 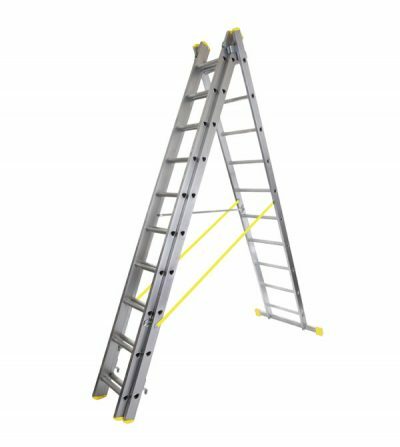 Manufactured from industrial aluminium and certified to BS2037 Class 1 this range of Lyte extension ladders is second to none for exceptional strength and durability. 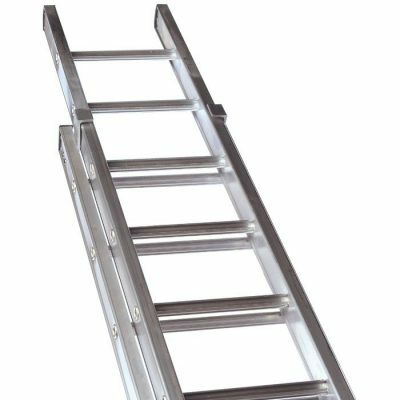 These single, double and triple section professional industrial extension ladders offer comfort and come in a comprehensive range of sizes. 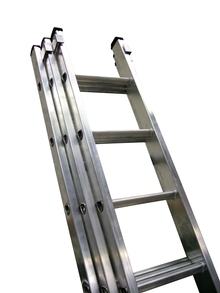 This professional industrial triple aluminium extension ladder offers comfort – single and double sizes also available.